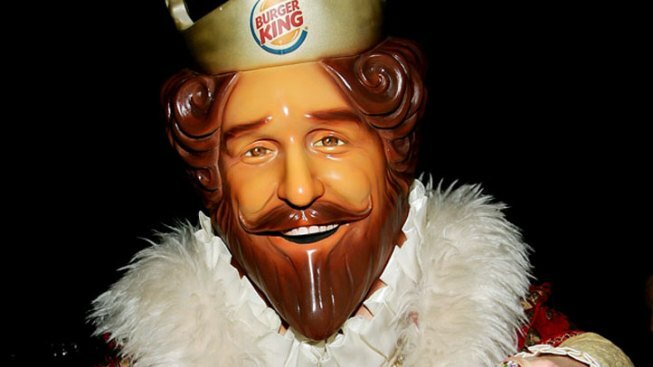 That strange looking king who looks sort of like Barry Gibb is being deposed by Burger King. The fast food chain plans to ditch the strange character who has starred in television campaigns for several years and will instead focus on selling its food to moms, according to USA Today. The new ads, which begin airing this weekend, will show only the sights and sounds of fresh ingredients being washed, sliced and diced, the newspaper said. The ad campaign is part of the national rollout of the California Whopper, which includes what the paper says is “arguably the gastronomic trend of 2011”: guacamole.